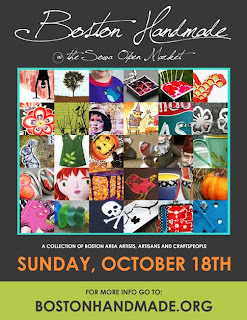 Come on down to the SoWa open market this Sunday, October 18th from 10am-4pm. 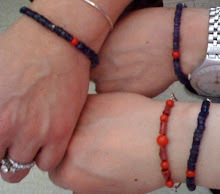 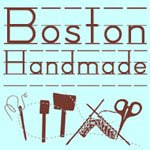 It's a Boston Handmade show! The best kind!